You’ve heard all the ads – improve comfort and curb-appeal, lower utility bills and increase resale value by upgrading your windows and doors AND – never paint again! Many people think that windows and doors might be the first energy improvement to make, but this isn’t always the case. Generally windows and doors take longer to pay for themselves through energy savings (often 15 years or more) than other energy improvements, but have other great features such as visual appeal, functionality that make them worth considering. The best way to help evaluate the decision of window and door replacement is through a Home Energy Analysis which helps prioritize home energy improvements by testing your home or building. It is true windows can be responsible for significant heat gain during the warmer months. By replacing your home’s windows and patio doors with new ENERGY STAR or better models, you can save on your heating and cooling costs, be more comfortable, reduce noise, protect your furniture and carpets from fading, and add curb appeal. Replacing windows and doors can help on both fronts. Done right, they control heat flow, reduce drafts. And not only do they help your home be more energy efficient, they also improve its appearance, resale value, and durability. 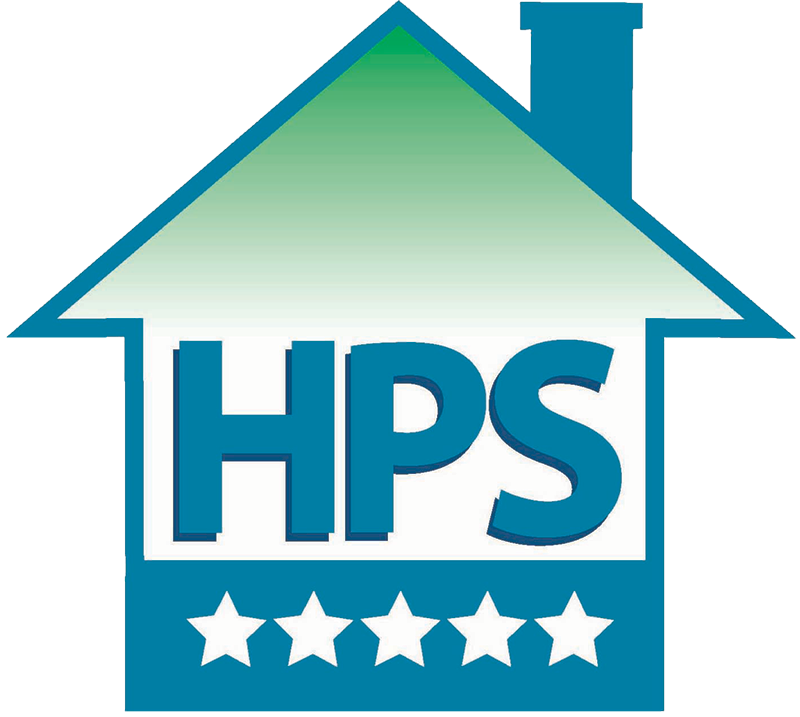 Home Performance Services has installed thousands windows and doors as part of our home performance improvement solution. We focus on quality installation to optimize comfort and energy savings. We don’t just replace your windows and doors: we also thoroughly air seal and insulate them to ensure you get the maximum benefit out of your new windows.